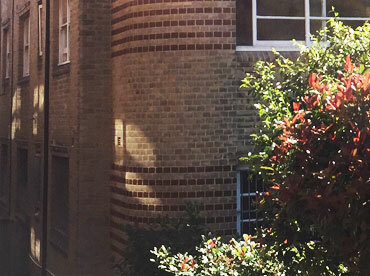 Repoint specialises in brick sealing, repairs and repointing using quality craftsmen who use the latest techniques to repair or replace structural damage to brickwork. 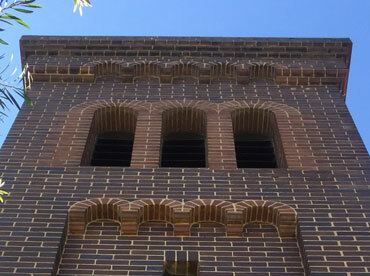 We look after projects of all sizes, from home brick sealing and restoration to complete building repairs including commercial, large strata complexes; government department and heritage buildings’ brick restoration work. 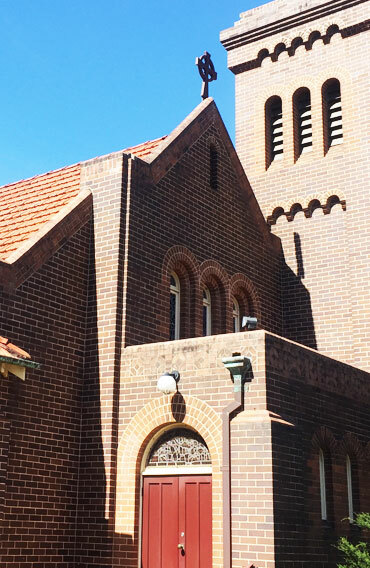 Based in Sydney – Graham Hall heads our team of highly qualified tradespeople using the latest technology and patented equipment to efficiently and effectively solve brickwork repairs, sealing, wall tie and mortar replacement. Safety is our number one priority, and we apply responsible procedures according to our own, strict O.H. & S. policy to ensure an accident free, safe working environment for our team and customers. The problem with repointing is that very few people enjoy doing it. Typically done by hand, it is a slow and messy procedure. Therefore, many operators doing this work to try to find ways of doing it more quickly, by cutting corners. Examples such as not taking out enough of the old mortar, causing havoc with the dust from raking it out or rushing the pointing and leaving an untidy finish. Without close supervision, you will never sure be of its quality. At REPOINT our approach solves these problems through the latest technology, unique patented equipment and highly-trained personnel. Our approach ensures you are not caught in the disastrous circle of inefficiency and skimping. Our systems include a unique range of specially-adapted power tools, including a diamond router for example; to ensure a proper depth of rake of the old mortar. Our Repoint system is proven to be five times faster than repointing by hand. 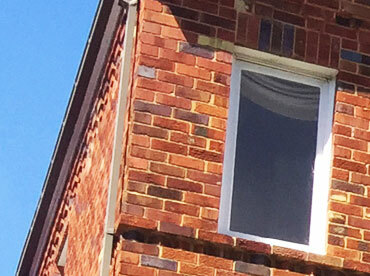 WHY CHOOSE OUR BRICK AND REPAIR SOLUTIONS? Maintaining the bricks and mortar of a building in good condition, is not only an investment in the building’s future, it is insurance to protect the overall health of the building and its structure. At Repoint we use our own specially-formulated brick-sealing product and repointing mortars, which are waterproof and give high structural strength combined with extreme durability. Click on our services section for every solution to your brick repair needs; sealing, brick repointing and wall-tie repairs for keeping your building in top notch condition by using the professional services of Repoint. Alternatively, contact us to get expert advice on brickwork repointing, request a free brochure or obtain a no-obligation quotation from one of our friendly team of consultants. Graham is originally from the UK where he served his apprenticeship and worked in traditional restoration on Britain’s historic buildings, gaining invaluable knowledge of Masonry Restoration. 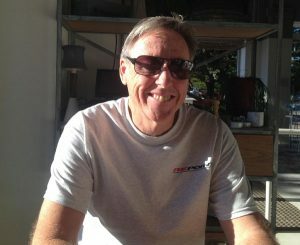 Upon arriving in Australia, Graham moved into new construction, running a bricklaying company. 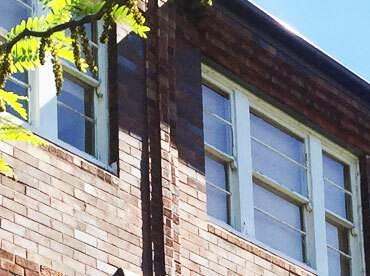 He returned to the restoration business 17 years ago, forming one of Sydney’s most successful repointing companies. Today, he leads Repoint with new ideas and a fresh approach using improvements in technology. Graham has held an unblemished bricklaying licence for the past 30 years and an unblemished builders licence for the last 12 years. He is well-respected in the building restoration industry for his extensive knowledge, problem solving and can-do attitude. His passion is finding new solutions to age old problems and providing much needed expertise to the Masonry Restoration industry.